It would be inconsiderate to reduce the recent protests of the Basrawis regarding the electricity situation to politics: From May through September, the weather in the Gulf is often so hot that more basic priorities take precedence. Nonetheless, it is impossible to ignore certain political dimensions to the crisis that can ultimately help explain, among other things, why it is taking so long to form a new government in Baghdad. In particular, these aspects relate to internal tensions within the newly declared Shiite alliance that so far has yet to agree on anything other than a common desire to be considered the biggest bloc and hence the supplier of the next Iraqi premier – if they could only agree on that someone. And, as ever, they relate to tensions in the relationship between the Daawa party of Prime Minister Nuri al-Maliki and the Islamic Supreme Council of Iraq (ISCI) headed by Ammar al-Hakim. In Basra during the weekend this came into play as demonstrators against the electricity situation called not only for the sacking of the electricity minister (Karim Wahid) but also the governor Shaltagh Abbud al-Mayyahi who belongs to Maliki’s State of Law alliance (SLA). 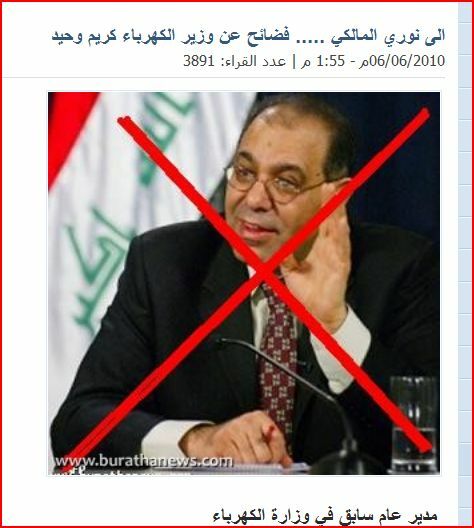 Conversely, a principal supporter of the demonstrations and the subsequent criticism of the security forces (at least two people were killed in confrontations during the demonstrations) was Ahmad al-Sulayti, ISCI’s chief representative in Basra. He has been seconded in his efforts by prominent Sadrists and representatives of Fadila, the other main forces of the anti-Maliki component of the new Shiite alliance, the Iraqi National Alliance (INA). The second interesting aspect about the demonstrations concerns the parallel to the situation in Basra in early 2008, before the so-called “Charge of the Knights” security operation. 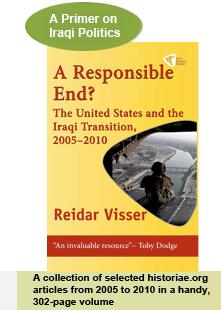 Back then, the immediately precipitating event for the government intervention was also a popular demonstration, which similarly targeted an individual loyal to Maliki, General Mohan (who, among other things, had been critical about Iranian influence in the Basra area). 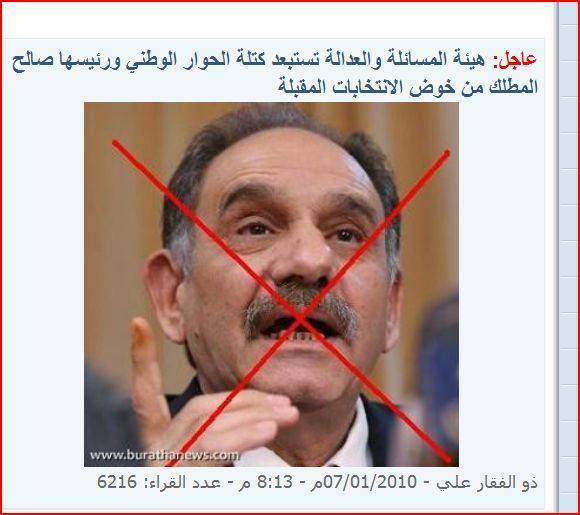 ISCI at the time apparently feared that the Sadrists in Basra were becoming too strong, and on this occasion managed to persuade Maliki to intervene, only to see the alliance collapse months later as Maliki discovered Iraqi nationalism and decided to contest the local elections on a separate, non-sectarian ticket – State of Law. 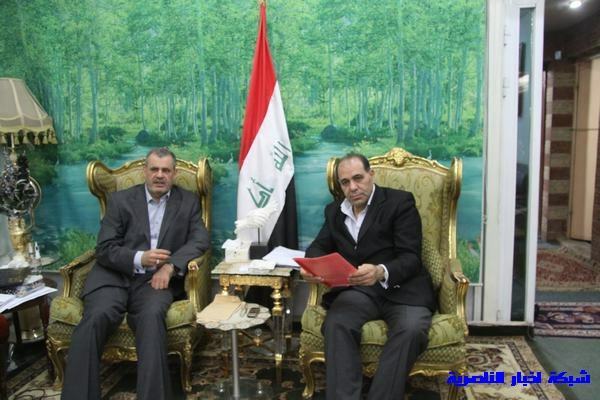 The latest news is that Maliki has despatched a ministerial delegation to Basra to investigate urgently. Whether he prefers to save his minister this time remains to be seen.